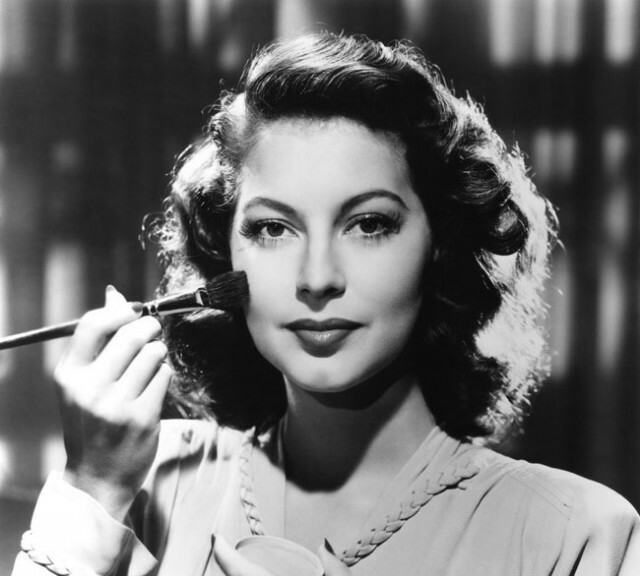 Ava Lavinia Gardner was born on Christmas Eve, 1922 in the small community of Grabtown in North Carolina. Her parents were farmers and she was the youngest of seven children. When Ava was a toddler a fire burned down her family’s barn and cotton gin. So the family moved to a boarding house for female teachers, where her mother became the cook and her father the caretaker. Little Ava was an energetic and mischievous tomboy, who had a passion for dancing. The Great Depression forced her parents to find new jobs and when Ava was twelve the family moved to Newport News in Virginia. Her mother started working in another boarding house, but her father’s health was declining. 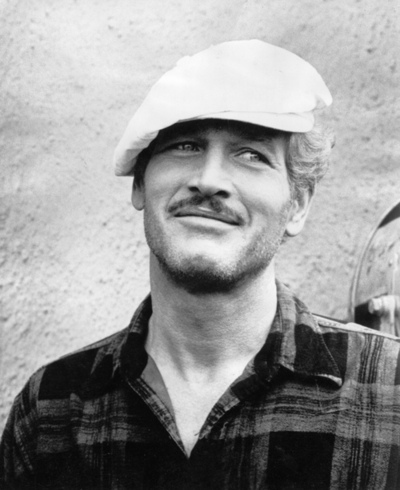 He passed away from bronchitis when Ava was fifteen. The family moved back to North Carolina, to Rock Ridge this time, where her mother ran another boarding house and Ava finished high-school. She went on to study to become a secretary, but her school days would soon be over. It was Ava’s brother-in-law who launched her career. He had a photo studio and placed a picture of Ava in the window display. Then he heard that someone had commented that she had the looks that studio MGM would be interested in. He wasted no time and sent Ava’s photo to MGM. They liked what they saw, asked her for an interview and offered her a contract right away. Ava was stunned, but excited. 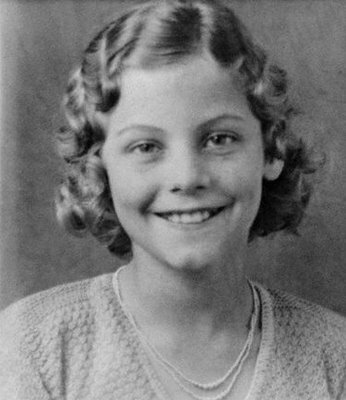 With the permission of her mother, the eighteen-year old moved to Los Angeles with her sister and became an actress. However, the first five years were a disappointment in the career department. Ava had fifteen small walk-on roles during this time and she was by no means a house-hold name. Soon after her arrival in Hollywood she met the already famous Mickey Rooney and he pursued her endlessly. She finally gave in and the two got married on January 10, 1942. But Mickey was a womanizer and Ava had soon had enough. They got divorced in 1943. In 1945 she started seeing jazz musician Artie Shaw and they got married in 1946. Meanwhile Ava finally got her big break: in 1946 she starred in the film-noir hit The Killers. The role solidified her image as a femme-fatale and made her one of the biggest stars in Hollywood. After this huge success she starred in The Hucksters next to her childhood hero Clark Gable. But while her career was soaring, her personal life was not. Her marriage to Artie Shaw was not a happy one. Although she was crazy about him, he always seemed to feel superior to her and made her very insecure. They divorced in 1947 and Ava was heartbroken. During this time she found a personal assistant named Reenie, who moved in with her and would become her loyal companion throughout her life. Her next role was literally the symbol of femininity: the role of Venus in One Touch of Venus. Ava was a movie star, the ultimate sultry brunette, the femme-fatale. But her heart would soon be taken: in 1949 she fell in love with Frank Sinatra and the two began a tumultuous but passionate relationship. But Frank was married and when the press found out about their relationship an avalanche of criticism followed. Their studios threatened to suspend them and they even received accusatory letters from Catholic priests all over the world. But Ava and Frank stood their ground and in 1951 Frank’s divorce was finalized. A couple of months later the loved-up couple got married. In the meantime Ava was still making successful films, like Show Boat, but Frank’s career was going through a rough patch. She did everything she could to help him get a screen-test for his dream role in From Here To Eternity. It worked and Frank got the part, which turned out to be his comeback. While Frank was shooting the film, Ava was making Mogambo in Africa. Although she had a great time with the crew and her co-stars Clark Gable and Grace Kelly, Ava went through a hard time during filming. She found out she was pregnant, but after some soul searching she felt that they could not provide the child the stability it deserved. She had an abortion and Frank was heartbroken. Mogambo earned Ava an Academy Award nomination and made critics aware of her acting ability. She wasn’t just seen as a pretty face anymore, but as a talented actress. Although her career may have been at a high, her personal life was at a low once more. 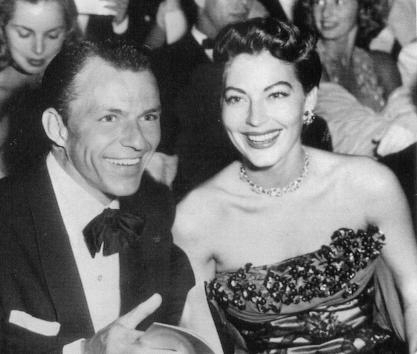 Ava and Frank were known for their passionate fights. Ava’s temper, Frank’s cheating and both of their drinking were a lethal combination. In 1953 their divorce was announced. They would remain friends for the rest of their lives and Ava would later state that they were simply too much alike. Ava kept busy though: she started filming one of her most popular films, The Barefoot Contessa. It mirrored her own habit of walking barefoot and created a passion for Flamenco dancing in her real life. It is also the film she is most associated with today. Her love life was looking up as well: she started seeing Spanish bullfighter Luis Miguel Dominguin. She spent more and more time in Spain by now and she loved the country passionately. Furthermore, the press did not hound her in Europe as they did in America. So, in 1955 she decided to move to Spain permanently. Ironically, her relationship with Luis Miguel had ended by then. In the following years, she would have a relationship with Italian actor Walter Chiari, but it would never be as serious as her previous relationships. Meanwhile, she kept making films like The Sun Also Rises and On The Beach. In 1958 she made her last film for her MGM contract and after that she was in charge of her own movies and salary which meant a great deal to her. But she preferred relaxing in Spain, dancing, eating and drinking with friends, to working. Nevertheless, movies like The Night of the Iguana lured her back into acting, because of the good script, director and salary. The film earned her a BAFTA and Golden Globe nomination. Her next film The Bible, brought a new lover into her life: actor George C. Scott. However, this relationship would not be a happy experience. Although both George and Ava loved to drink, George became very aggressive when he was drunk and he abused Ava more than once. The relationship did not last long. During her years in Spain she had moved from La Bruja to Madrid, where her neighbor was none other than the former dictator Juan Peron. After several disagreements with the still influential Peron and with the local authorities claiming she owed them tax money, Ava had had it and moved to London in 1968. She had loved the city ever since filming Pandora and The Flying Dutchman there in 1951 and she felt that she had more privacy there then in America. She made a film whenever she felt like it. She admitted that it was usually because she needed money or because she was bored. 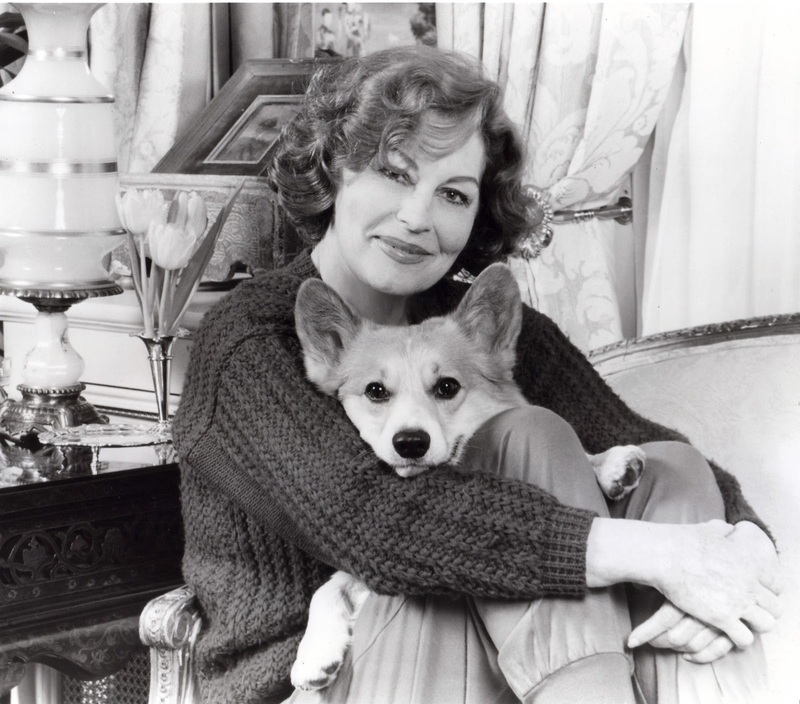 Although she appeared in a number a films during the seventies, she spent most of her time at home in London. After living fast and hard for decades, she felt like slowing down. She spent time with friends, went shopping and walked her beloved dogs in the park. After a lifetime of smoking, she suffered from emphysema, a terminal disease, which forced her to slow down as well. She still visited her family in America frequently and kept in touch with her Hollywood friends such as Frank Sinatra and Gregory Peck. In the early eighties she played a few roles in TV-movies and even showed up in the popular show Knots Landing. In 1986 Ava suffered two strokes that left her partially paralyzed. It was a tough experience for Ava, who hated losing part of her independence. It left her bedridden most of the time. She spent her last years working on her memoir My Story, which was published in 1990. That same year 67 year old Ava suffered a pneumonia and on January 25 her housekeeper Carmen Vargas found her lifeless body in bed. She had a private funeral and was buried next to her parents, as she had requested. 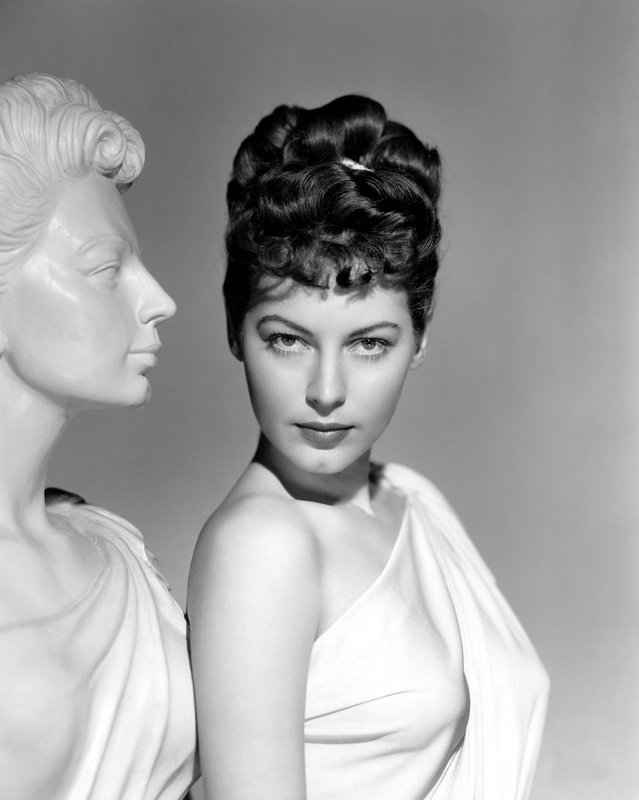 See her life in pictures in the Ava Gardner Gallery. She`s the most beautiful old hollywood star!